#RYBSAT is a readathon that was started by Miranda from Books101, you can watch her announcement video for #RYBSAT round 7 here. RYBSAT stands for Read Your Bookshelf-A-Thon, and the idea is to pick a spot on your bookshelf and just read from there, seeing how many books you can get through in a week. It's a really casual readathon and it's particularly satisfying because you can visually see your TBR pile going down. The readathon will be running from the 19th to the 25th wherever you are in the world and you can join in and update your progress on social media using #RYBSAT. This is the third time I've participated in this readathon and I'm really excited to try and get through some books! This time around I've decided to tackle the huge pile of recently acquired books that sits on the shelf next to my bed, mainly because I'm afraid that it's going to topple over and crush me in my sleep, but also because I'm actually really excited to read them! Now let's be honest, it's not very likely that I'm going to get through all twelve of the books in that pile in a week so I'm just going to focus on the tippity-top section. A Month in the Country - J.L. Carr. 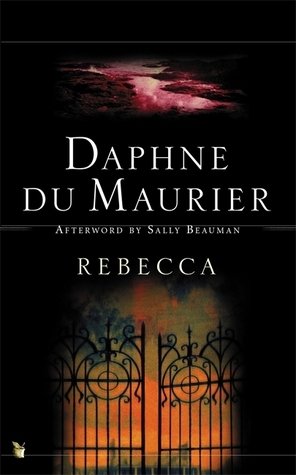 This is on the pile because it's actually my pick for this month's 2016 Classics Challenge hosted by Pretty Books so I really need to get to it. I don't actually know what it's about but the cover's pretty and that's good enough for me! Keep an eye out for a review later in the month. On the Beach at Night Alone - Walt Whitman. I was actually meant to be reading this for #BoutofBooks and #TBRTakedown but I didn't - readathon fail. So I'm going to actually read it for #RYBSAT - readathon save. How Not To Disappear - Clare Furniss. This was actually sent to me by the ridiculously lovely people at Maximum Pop Books because I didn't receive anything in the #MPSecretSanta over the holidays and they wanted to give me a gift themselves - so sweet! This looks to be about Hattie, whose best friends have abandoned her over the summer, and Gloria, her great-aunt who is in the early stages of dementia. Together, the two set out on a roadtrip of self-discovery. It sounds right up my street and the reviews look promising so I'm really excited for this! This is the third book in Stephanie Perkins' YA contemporary romance series and I think this will be a great, light and easy read for later in the week. Ruin and Rising - Leigh Bardugo. I really don't think I'll get this far down the pile but it'd be great if I did! Ruin and Rising is the final book in the Grisha trilogy which I started last year. I hope I get to this so I can finally read Six of Crows. I'm definitely not going to be able to get to this but hey, let's be optimistic. The Opposite of Loneliness is a posthumously published collection of essays by Yale graduate Marina Keegan. It looks really interesting and I'm hoping to get a lot out of it. 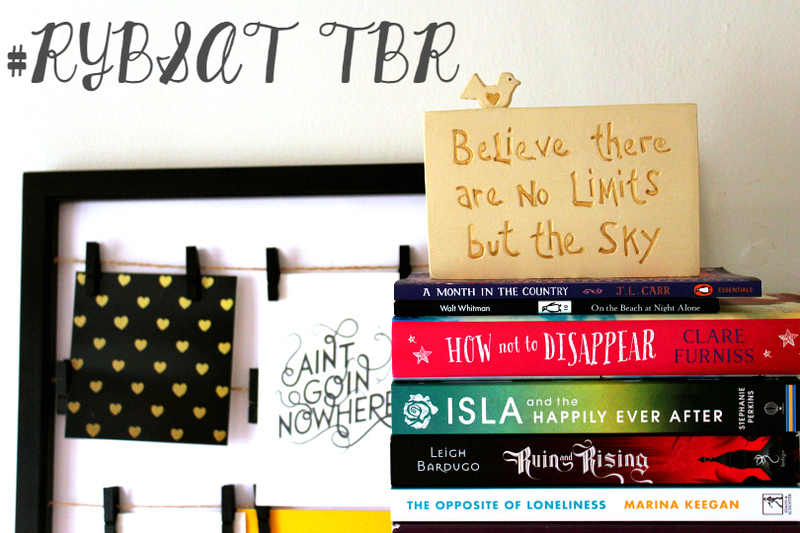 So those are the books I'm going to attempt to read this week for #RYBSAT! I don't know how far I'm going to get but it's always worth trying. 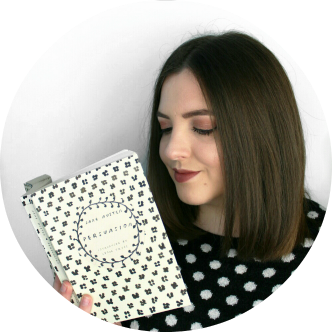 You can keep up with my progress on Twitter and Instagram, if you're also participating in the readathon please come and say hello! 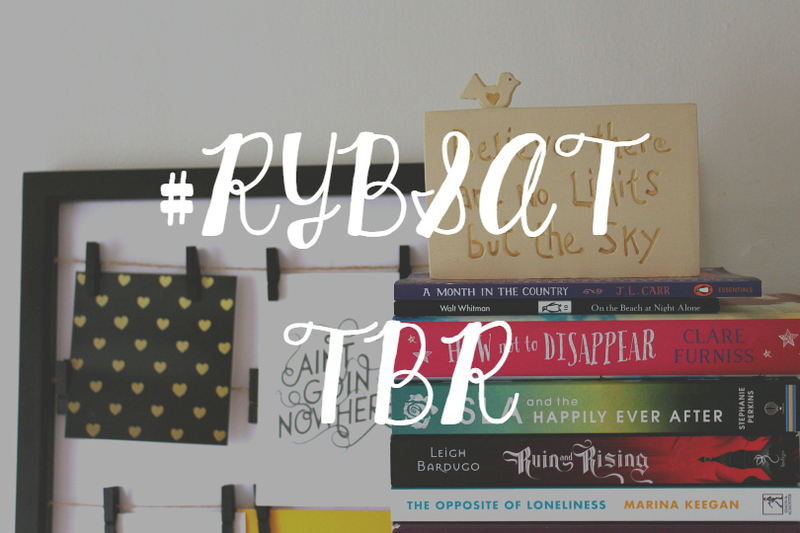 Will you be participating in #RYBSAT? Have you read any of these books? Let me know!